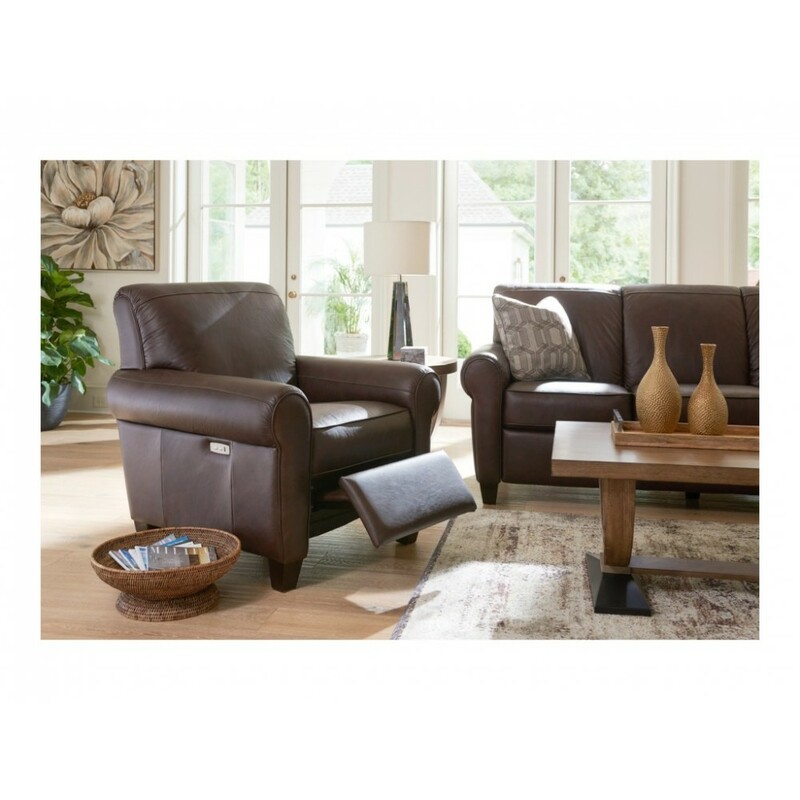 The living room is a shared space - a place where all ages and personality types come together to live, relax, and entertain. Since buying furniture is a group decision, its almost a guarantee that your dream chair won't be the perfect chair for everybody in your family. 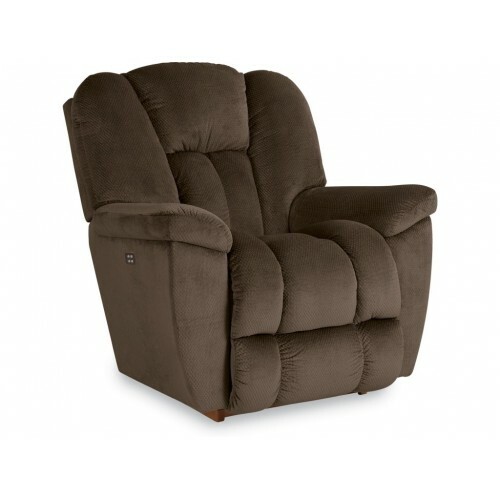 But now you can cut all the hassles of a group vote and get a recliner that's the complete package - the La-Z-Boy Duo™ Recliner. 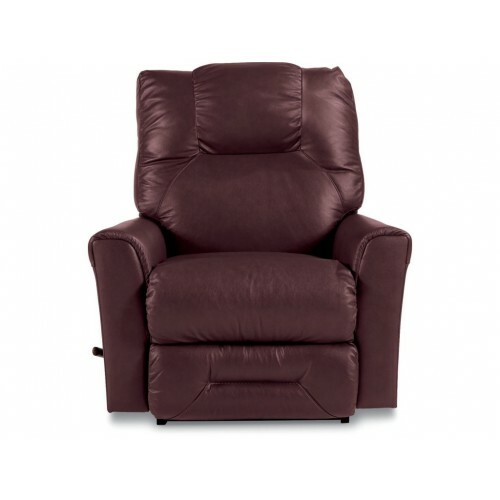 Duo is a problem solver and a people pleaser, packing the comfort of a recliner and dynamic, designer style. 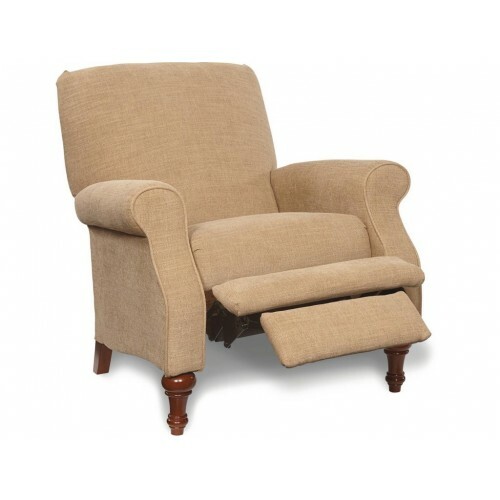 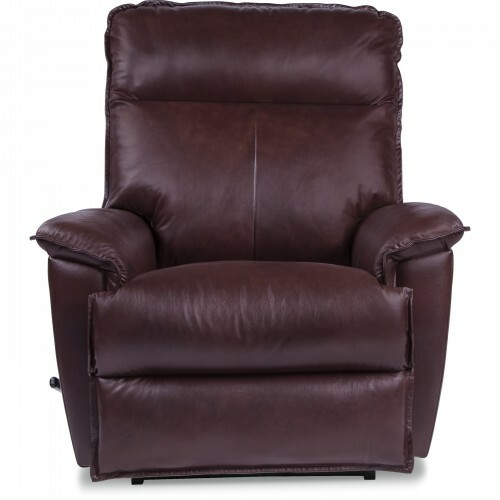 You've never seen a recliner that looks this good, nor have you seen one that can do what Duo can do! 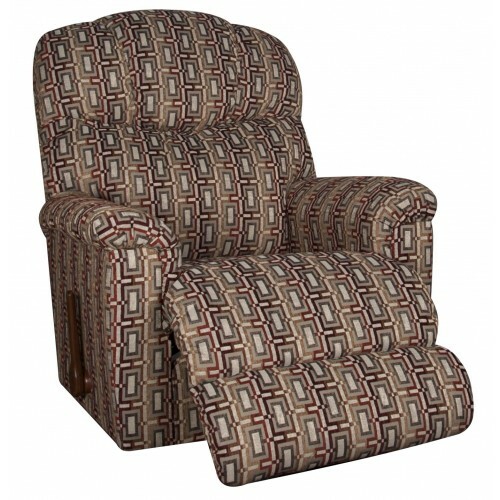 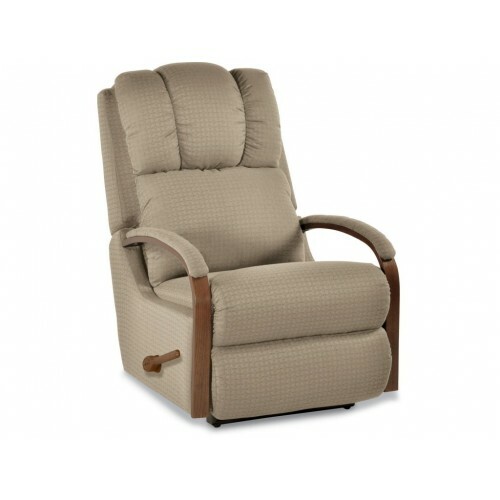 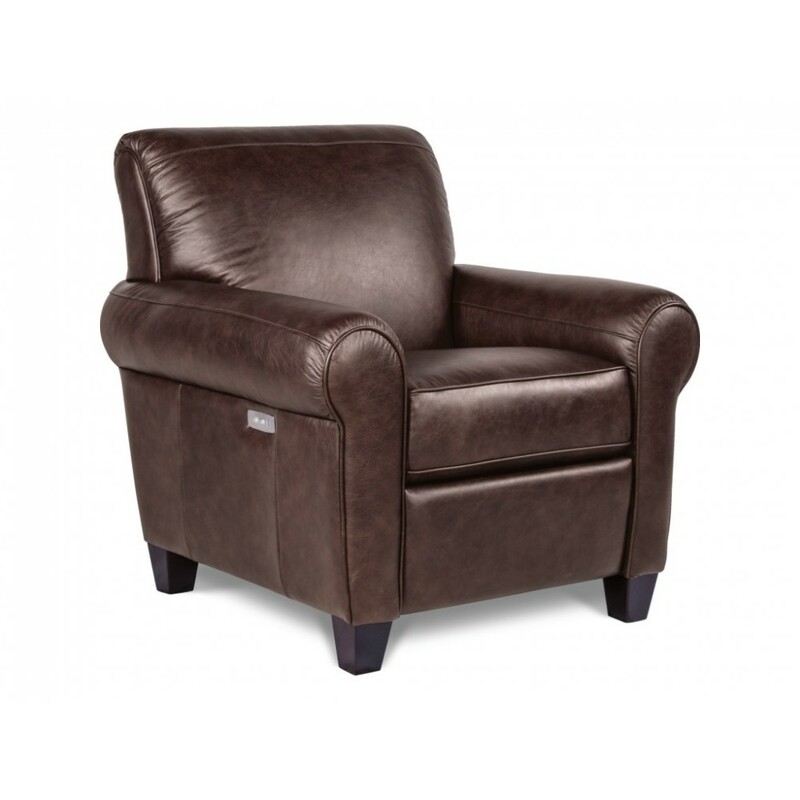 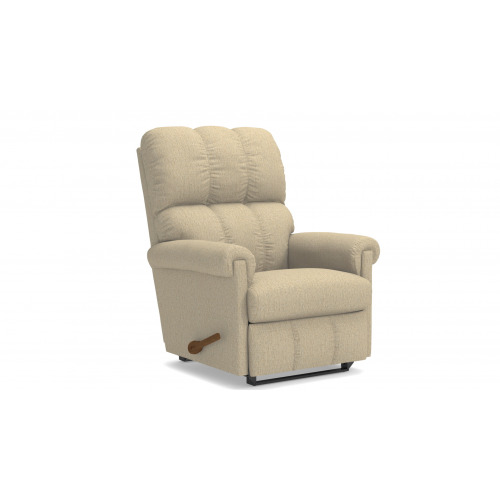 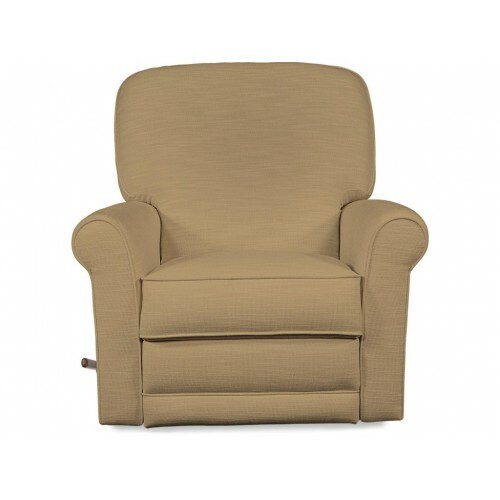 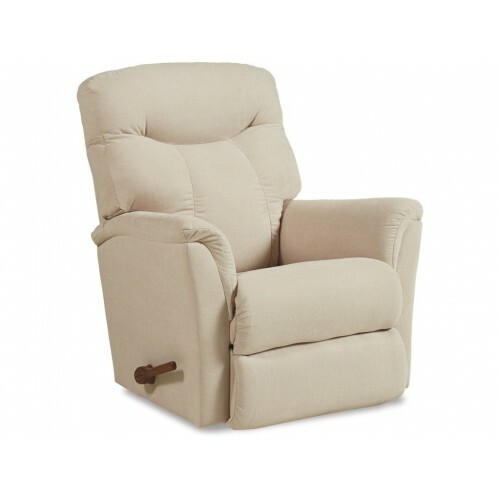 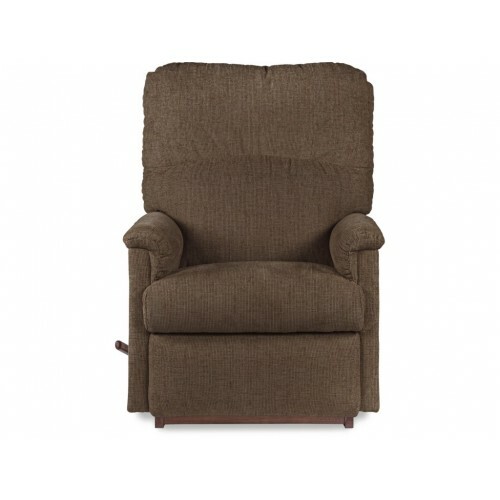 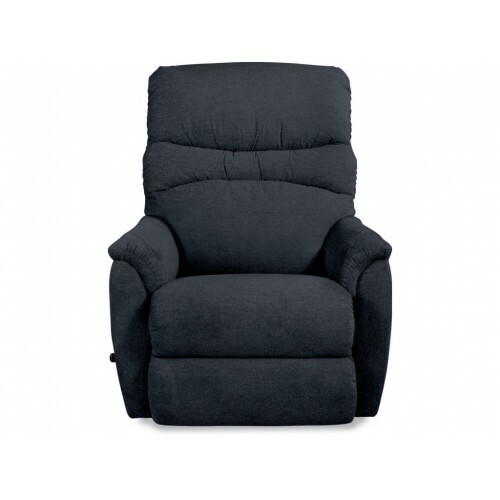 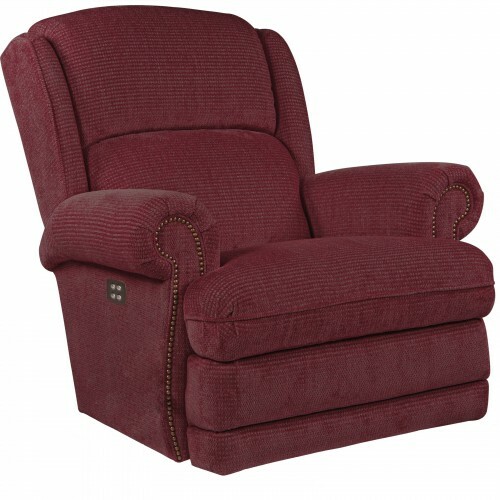 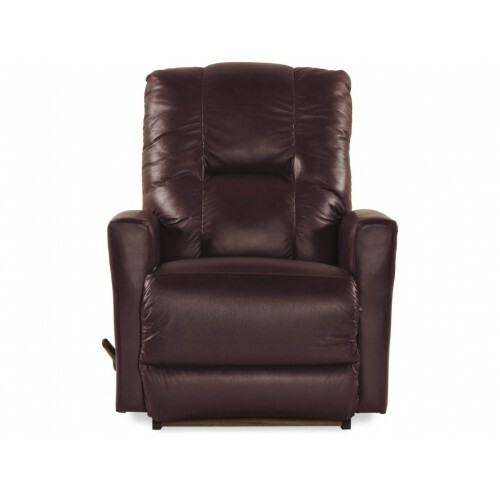 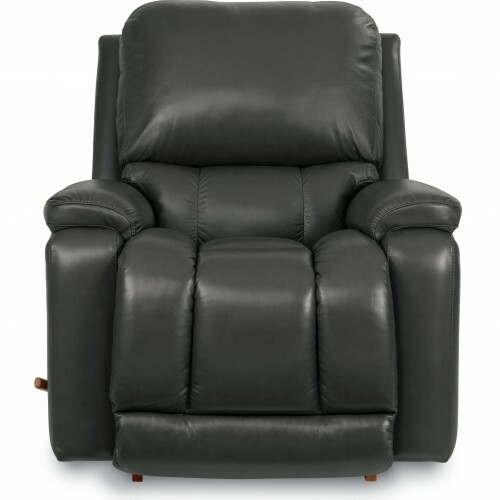 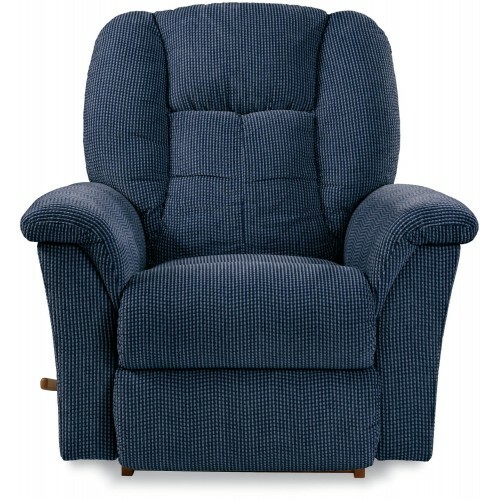 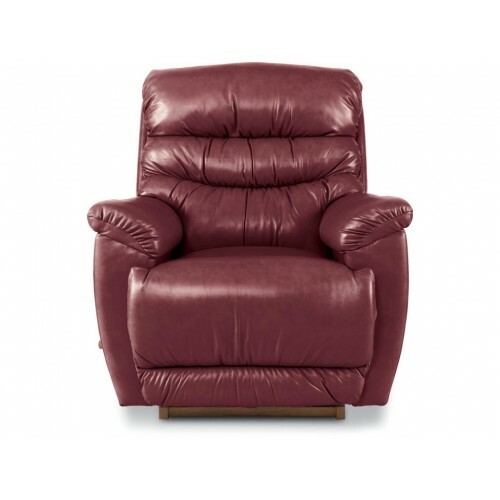 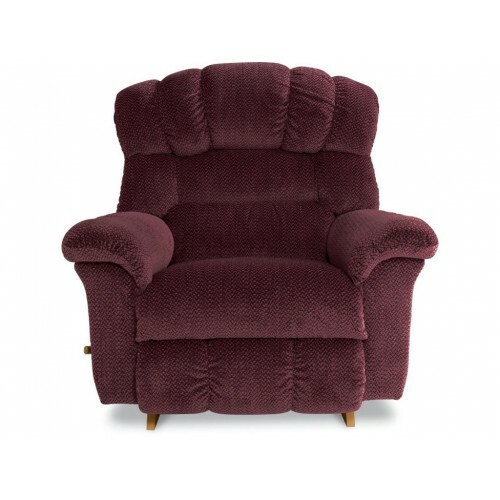 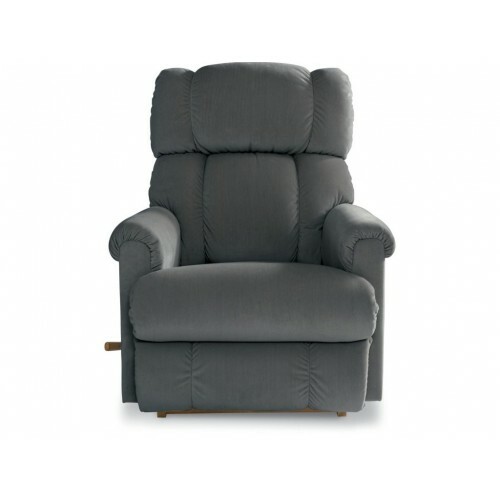 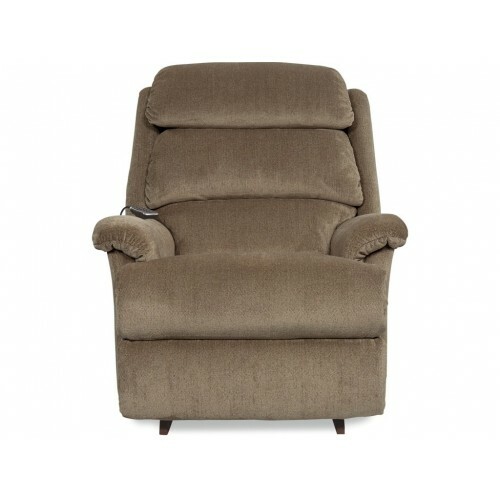 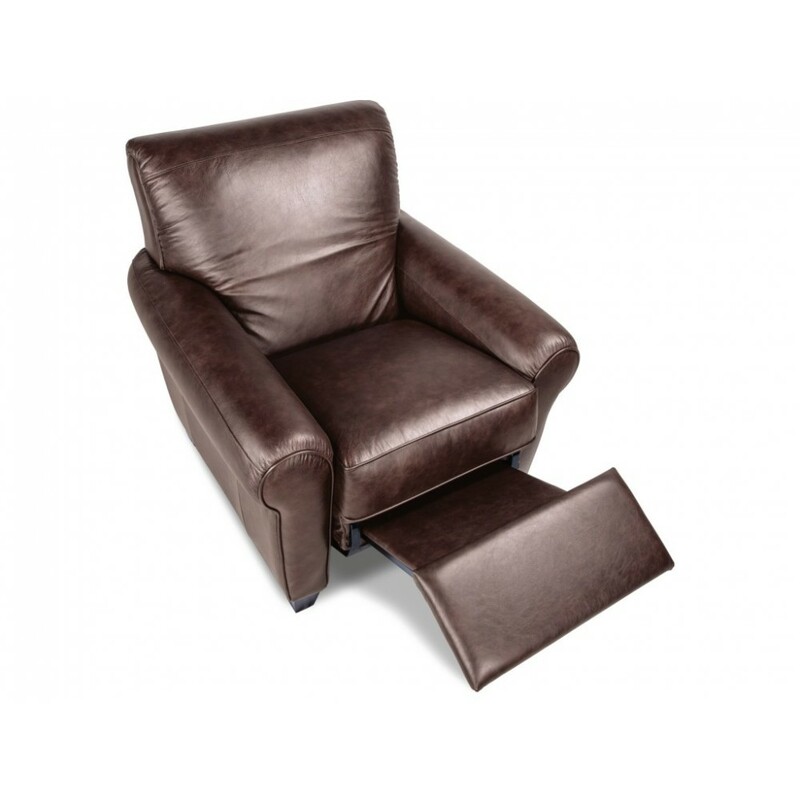 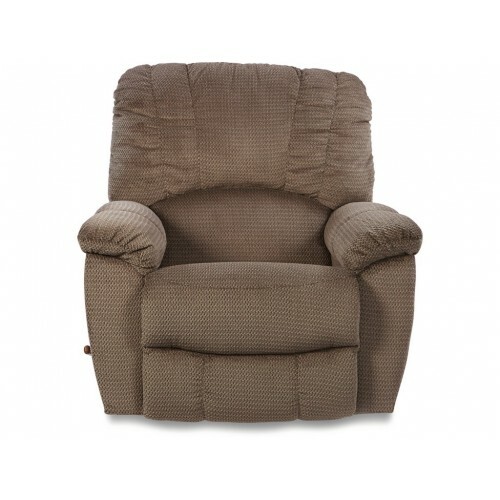 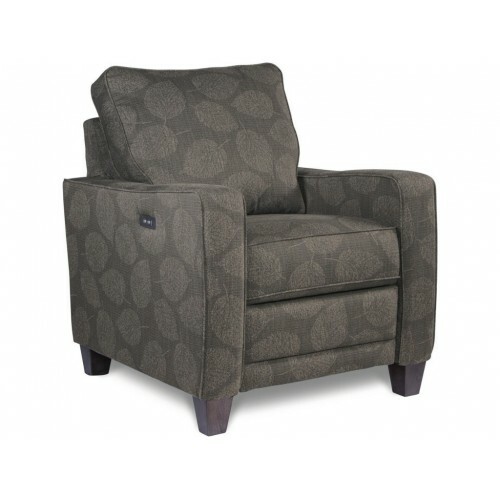 The Vail recliner by La-Z-Boy is sure to make any room look modern and comfy.